It’s been a busy, busy week, but as always, we find time for new and emerging authors! 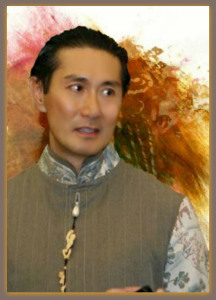 Now that the blonde is brewed, we can settle in and have a chat with Bernard Foong, author of A Harem Boy’s Saga. Please, bear in mind, some of this material may not be safe for work, inappropriate for readers under 18, and uncomfortable for others – please, be aware of this before reading. That legalese out of the way, time to pour some joe and have some fun shooting the breeze with Bernard! Thanks for stopping in today! What can you tell us about your current work in progress?